As in previous years, CBSE has published the CBSE Class 12 Biology Syllabus for 2018-19. Here, you can find details about the theory marks distribution, units and chapters, and Practicals evaluation scheme. Also, information about Biology question paper design, question wise break up and the prescribed text books are also given. 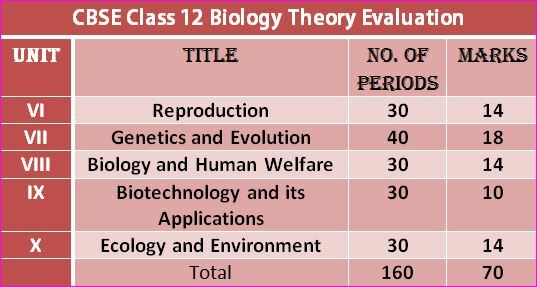 Here, let’s see the theory marks and periods distribution, based on the official CBSE Syllabus for Biology for Class 12. Also, the total time allowed for theory is 3 hours and the total marks is 70. The time allowed for practicals is 3 hours and maximum marks is 30. 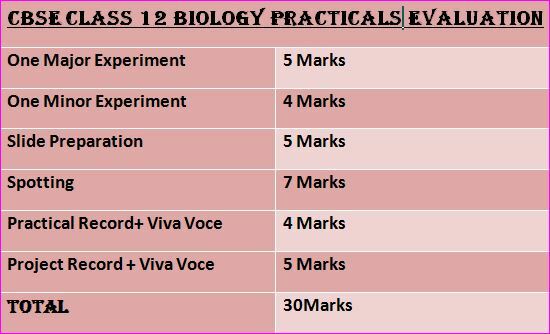 So check the practicals evaluation scheme, as per the CBSE Class X11 Syllabus for Biology. The above information is based on the CBSE Biology Syllabus for 2018-19, from the official CBSE website. Learn Biology while having fun! Check one of our Biology flash cards! In addition, share a smile with your friends too! Relax while studying. 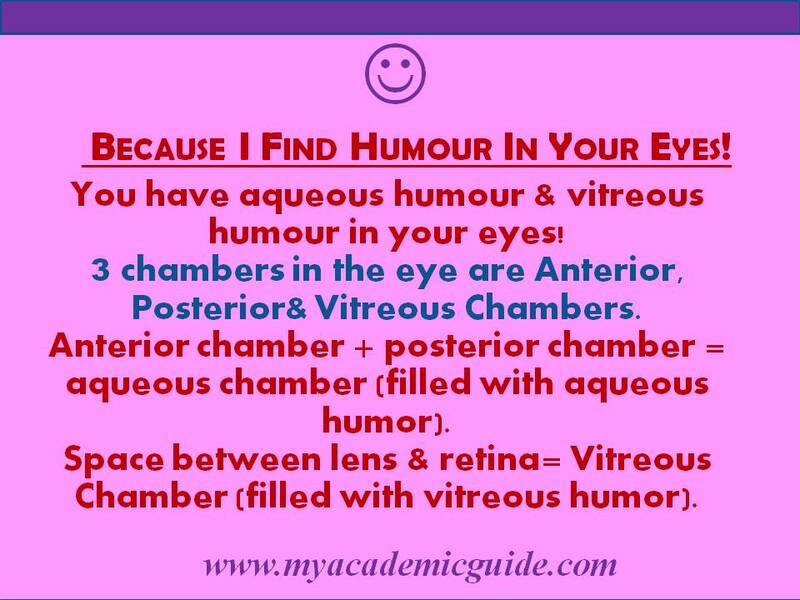 And, check here for new Science Riddles/ Jokes daily. Furthermore, are you preparing for NEET? 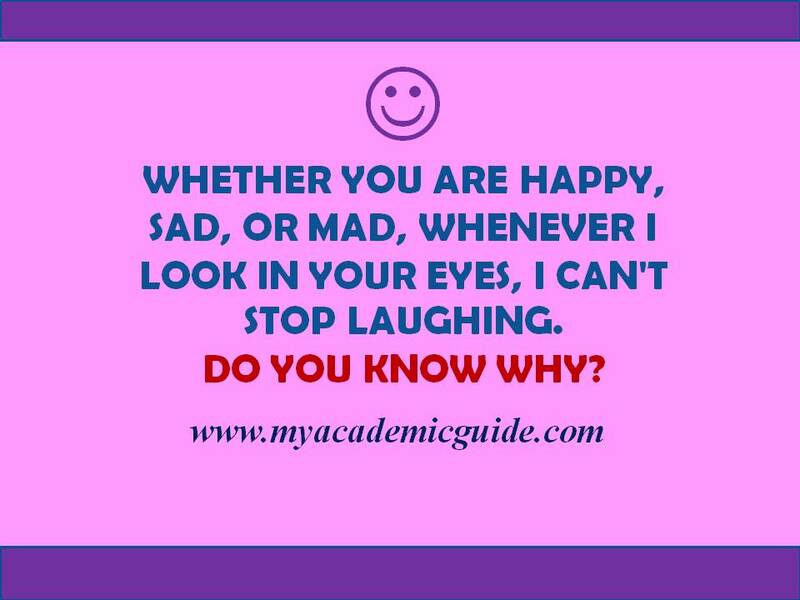 Most of all, check our NEET Jokes page to explore fun ways to prepare for NEET. Also, see CBSE Class 12 Chemistry Syllabus for 2018-19. Next, check latest CBSE News/ Notifications. Finally, visit often- check our website, www.myacademicguide.com, for important NEET/JEE updates. Also, check Study tips, NEET/ JEE jokes, Scholarships information, and Top Colleges Rankings.